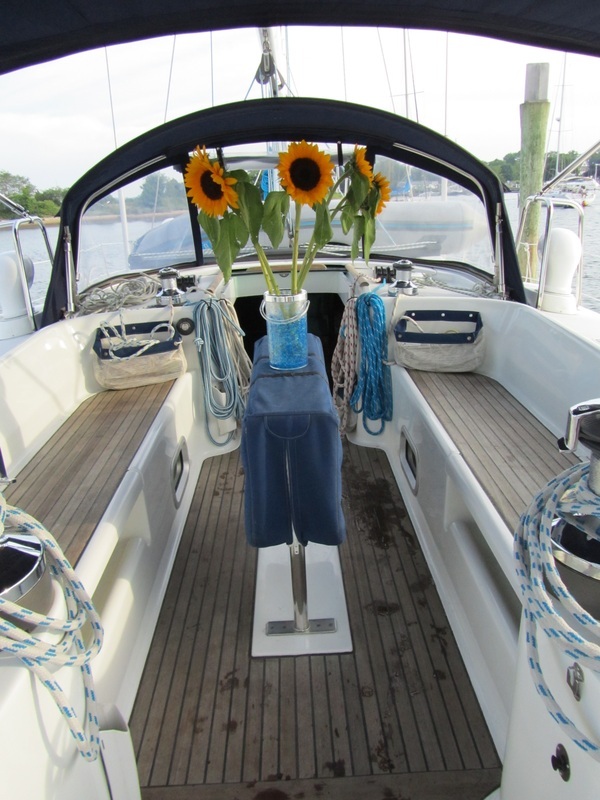 Nautical Dreamer II is a state of the art luxury sailing yacht based in Greenport, NY. Comfort awaits you from the moment you arrive. Two full cabins will be available for your use, each with its own bathroom & shower. 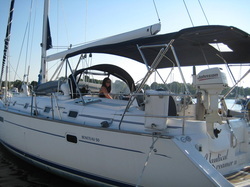 Nautical Dreamer II, a Beneteau 50 sailboat, is fully air conditioned, at dock or at sail. 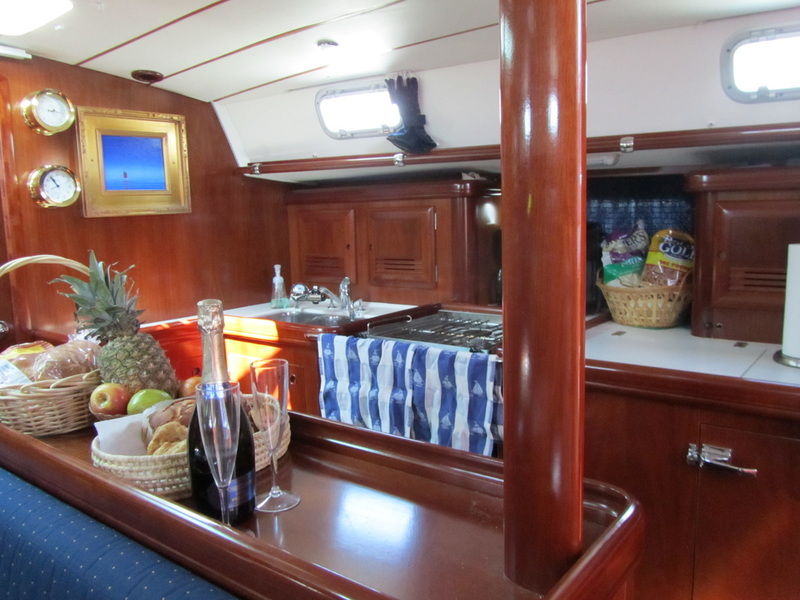 Amenities include flat screen TV's, DVD players, CD, Satellite radio, full galley, barbeque & more. Truly a floating condominium! 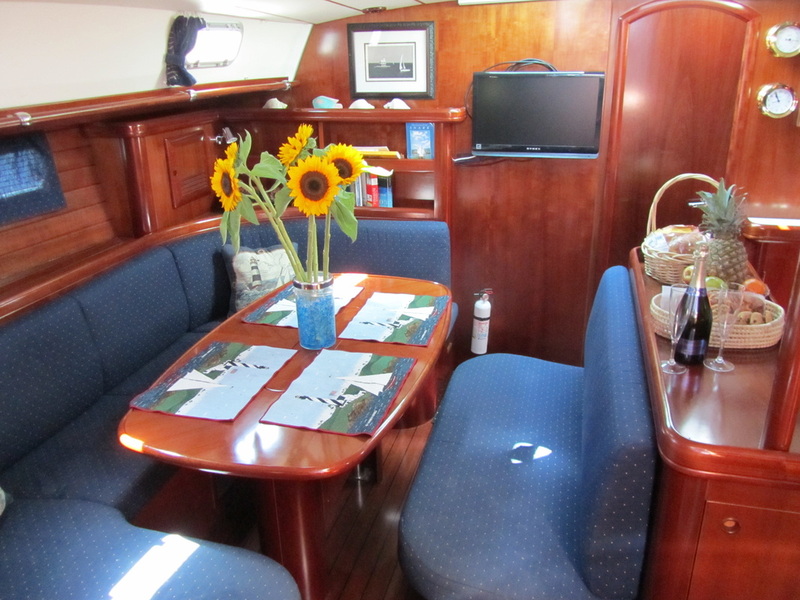 The aft deck is covered by a full bimini that can be folded back to enjoy the sun. A large swim platform & ladder make it easy to enjoy a dip in one the beautiful anchorages that you may visit. Hot & cold fresh water shower at swim platform.